Welcome to SignManager's new look eNewsletter, The Insider. Here you'll find news from HQ, industry updates, new products and more. Welcome to SignManager's new look eNewsletter, The Insider. The signage industry has been enjoying the benefits of 3D design for many years, and now the benefits of 3D printing are beginning to play a similarly important and valuable role. SignManager are creating the Corporate Identity manual for Holden, who are gearing up for a full identity rollout across their dealerships in Australia and New Zealand over the next two years. One part of this involves industrial design and prototyping. Our process of 3D design coupled with 3D printing has seen some great ideas go from mind, to screen, then to printed 3D reality. 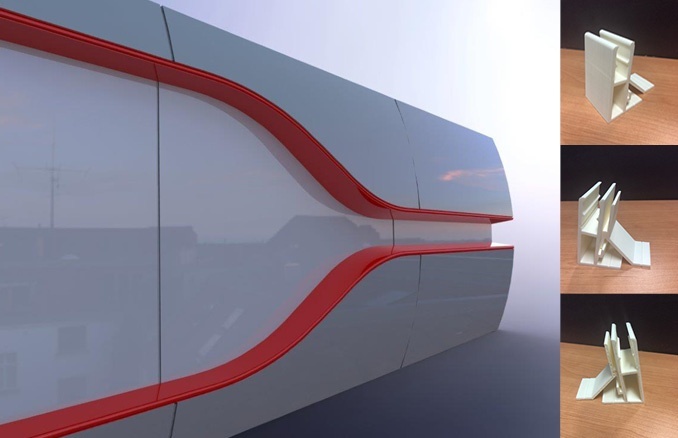 One example is being able to replicate a proposed aluminium extrusion in printed ABS, which has proven invaluable to prove the strength, form and function within the process. Harmony Day is a day to celebrate Australian multiculturism, based on the successful integration of migrants into our community. Australia is the most successful multicultural country on earth, and we should celebrate this and work to maintain it. Held every year on March 21, the day coincides with the United Nations International Day for the Elimination of Racial Discrimination. 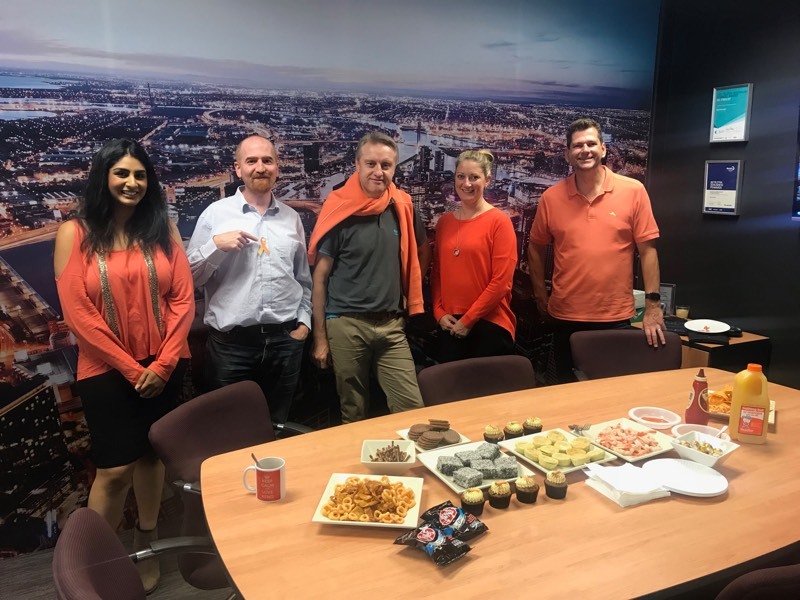 Orange is the colour chosen to represent Harmony Day – traditionally orange signifies social communication and meaningful conversations. It also relates to the freedom of ideas and encouragement of mutual respect. SignManager staff have chosen to come to work dressed in orange, and to bring foods to share with their office that represent their culture. 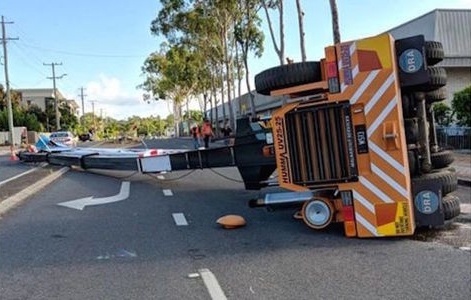 You may have heard about the crane rollover while it was lifting a sign in Brisbane earlier this year. This kind of incident has the potential for serious injury, so it’s important to take steps to prevent it from happening again. Excerpt taken from Worksafe Qld, click link to read more. Digital signage can help you create an atmosphere for your customers, by tapping into their emotions. Why does my digital signage look dreadful? 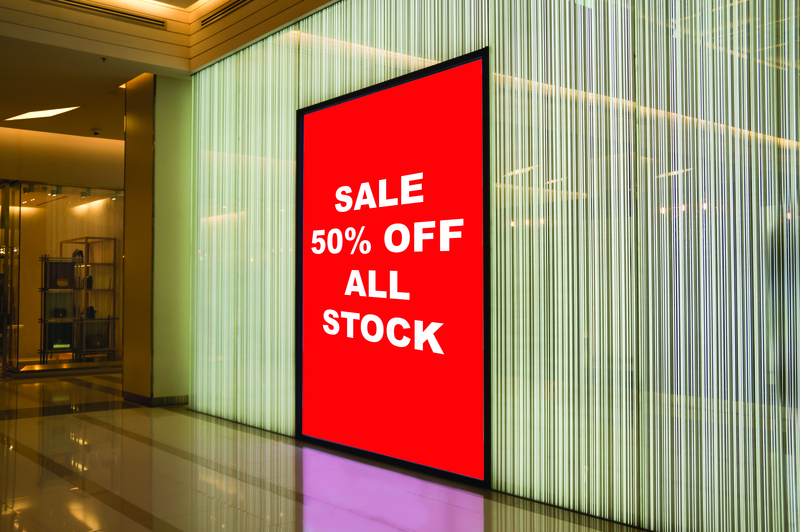 If you have a digital signage solution implemented for your organisation, you’ve probably spent quite a bit of time and money to do so. Yet if you find it doesn’t seem to be working; people aren’t following your calls to action, you notice no one looks at the screens and people can’t seem to remember any messages they’ve seen when you survey them – it’s time to reassess. 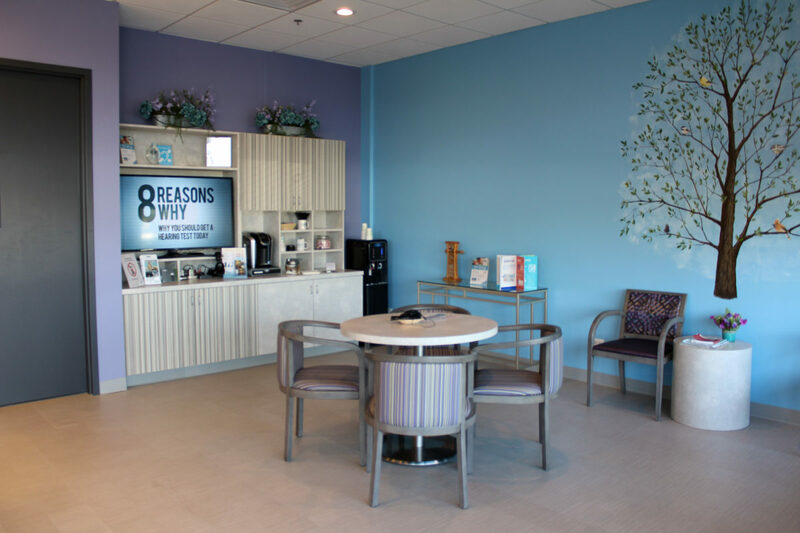 Healthcare clinics are busy places, and having digital signage can improve the patient experience by sharing engaging and entertaining content. With screens in the waiting areas and offices, relevant ads and information flows throughout the clinic to inform and entertain patients. 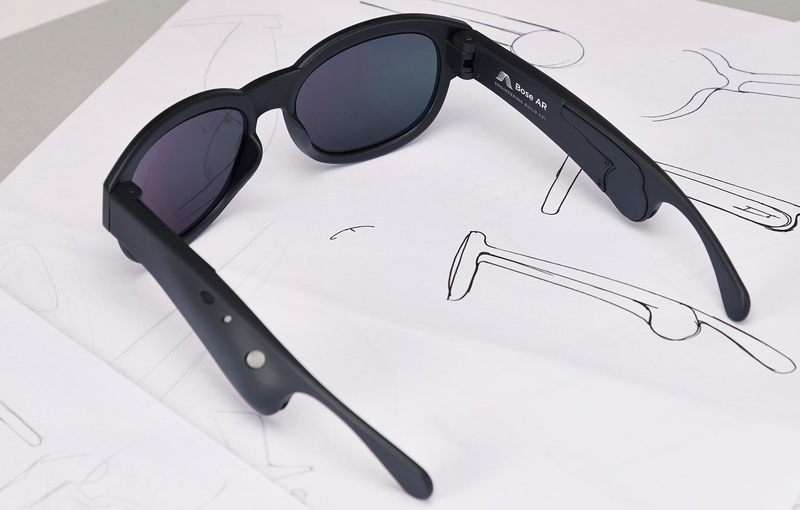 Bose are known for their high-quality speakers and headphones, but they are now launching into sunglasses with AR, using your voice and head movements to control them. 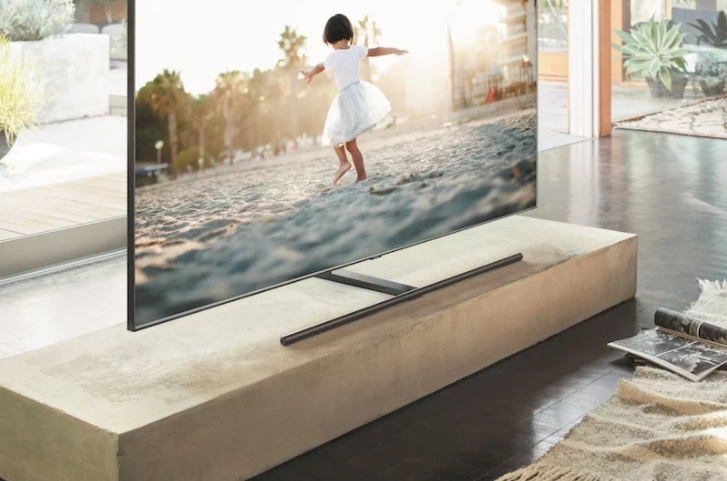 With the announcement of Samsung’s QLED range, you may be wondering what the “Q” in QLED is all about. 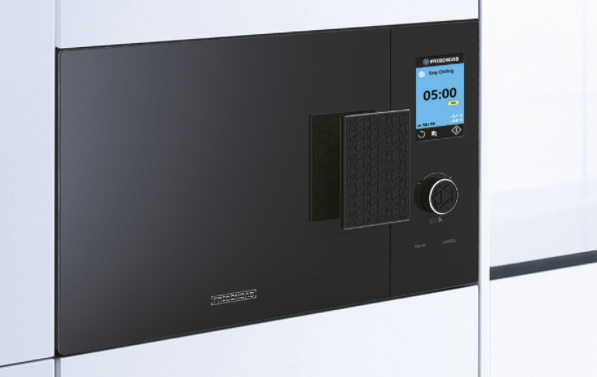 Microwaves were a revolution in convenience for heating food in a hurry, but what about if you need something frozen quickly? There hasn’t really been an answer to that question, until now.